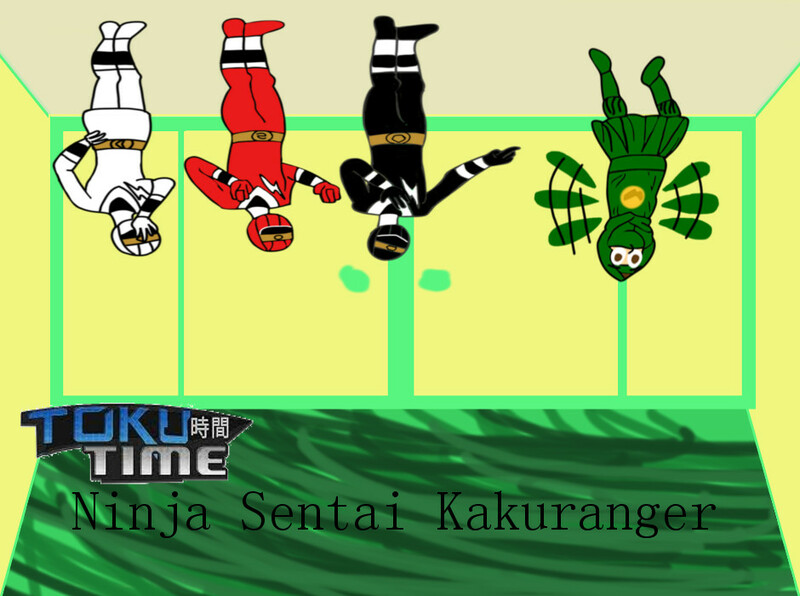 How will two bikers, a gamer, a princess, and a cowboy fare as a ninja sentai team? EZ Rider is going to try and find out. Thanks EZ. This is definitely one of my favorite sentai series. Could you PLEASE review Sailor Moon , live action ? I haven’t seen too many opinions on Kakuranger as a series, but this was a really good review. 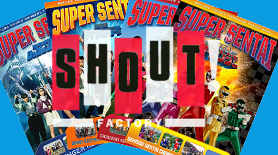 Especially helpful, since if Shout!’s gonna keep releasing more Sentai DVDs, this’ll be coming next year. 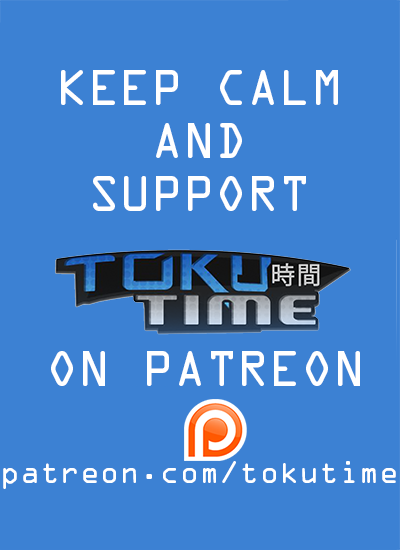 Give it a chance and review Kamen Rider Fourze , PLEASE! Please do a review on Power Rangers Jungle Fury, Power Rangers Mystic Force, Power Rangers Lost Galaxy or Power Rangers Lightspeed Rescue. What bugs me is that this video was posted on August 17th, THE INDEPENDENCE DAY OF INDONESIAN REPUBLIC! XD But still, I’m glad that you finally review one of my ALL TIME FAVORITE Super Sentai series and one of my Nostalgic Childhood Treasures(This show was first aired in the early 2000’s here in Indonesia, FYI). It’s official. Jiraiya is my favorite senshi for being able to speak english. Kinji doesn’t count, he can hardly speak it. I know you did an April Fools review of the Dynaman parody dub. Why not do a review of the actual Dynaman sentai? I am sure you know that the guy that played Prince Junior was also in that Dekaranger movie you reviewed. Yeah, he played the leader of the Antagonists.